The National Football League (NFL) granted $100,000 to the Hospital for Special Surgery in New York to study the effects of platelet-rich plasma (PRP) and stem cells effects on tendons. The research will be conducted by Dr. Scott Rodeo, associate team physician to the New York Giants. The study will look at the different formulations of platelet-rich plasma (PRP) and how PRP influences tendon structure and regeneration. 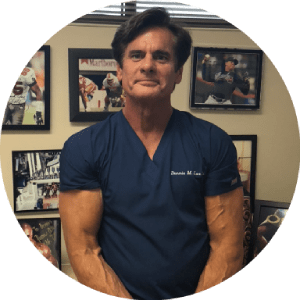 There is considerable variability in utilizing PRP, how it is prepared, and how follow‑up treatment is given. Utilization of PRP with a sound rehabilitation program stressing specific patient injury and treatment goals is necessary to provide an optimal response.